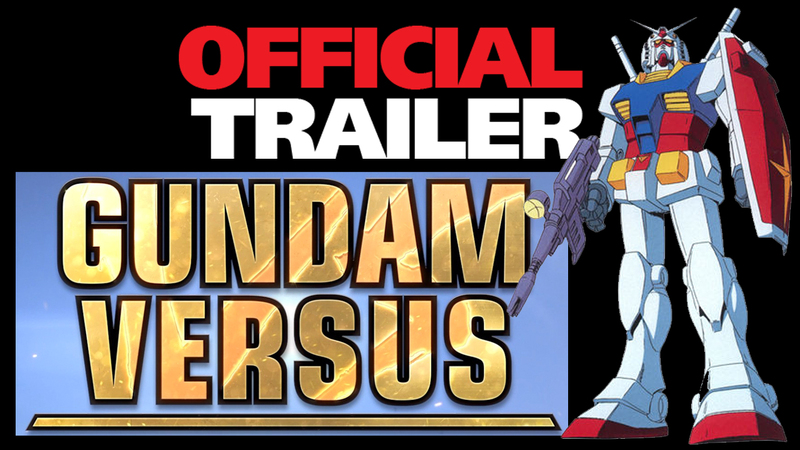 GUNDAM VERSUS will be launching in the Americas on September 29, 2017 for the PlayStation 4. World famous giant robot series and notorious head-to-head smash hit, GUNDAM VERSUS, is coming to the Americas for the first time for home console, this time built from the ground up exclusively for the PlayStation 4 system. Pilot legendary Mobile Suits, each equipped with their own weapons systems to learn and master along with enhanced mobility options allowing for advance strategies to evade and outwit opponents, in explosive two-on-two and three-on-three online battles.